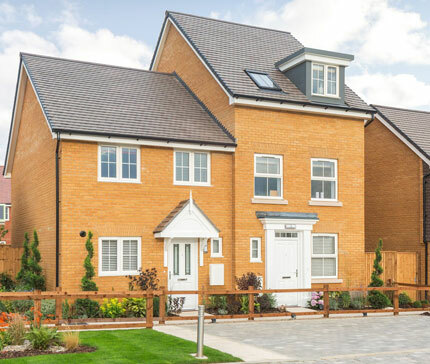 Barratt Homes are one of the UK's leading housebuilders, building homes and new communities across the UK. 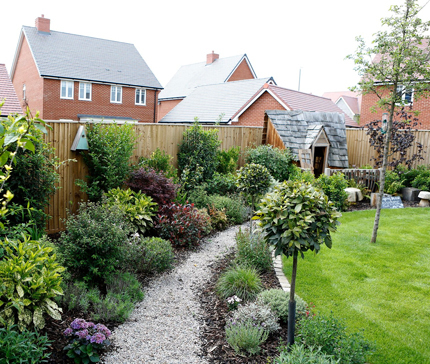 Barratt Homes put all of its energy into providing the highest standard of design, construction and customer service in the business. And the result has been that they've won every major industry award in recent years. The Barratt approach is that all of their people, whether they be land buyers, site managers or marketing staff, deliver their very best at all stages of the business. The first Barratt company was established in 1958 in Newcastle upon Tyne and then grew steadily, establishing the roots that they're to support its future growth.